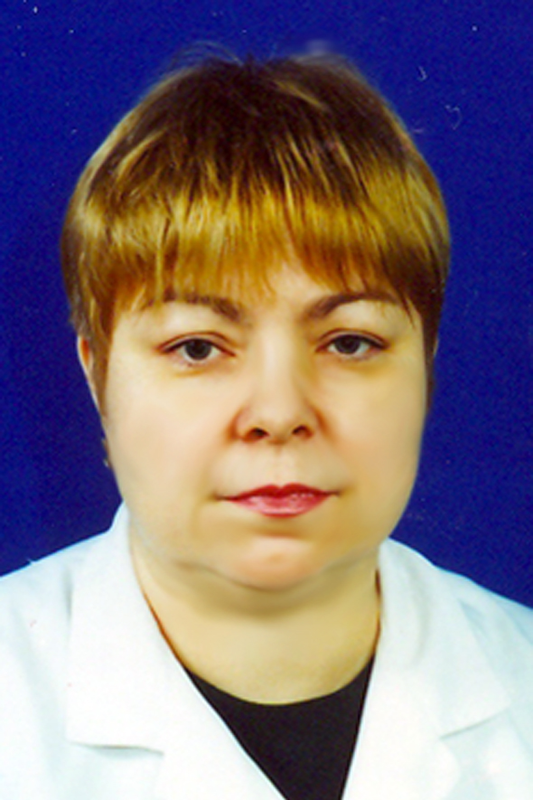 Polyakova Svetlana, MD. She graduated from Odessa Medical Institute. Main activities are ophthalmooncology, inflammatory and tumor lacrimal gland lesions, eyelid plastic surgery, lacrimal and conjunctival cavity surgery, and treatment of endocrine ophthalmopathy.